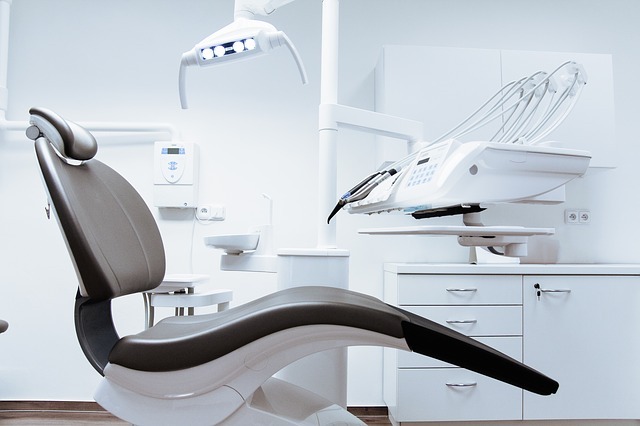 What Type of Dental Sedation Is Right for You? Dental sedation is something many dentists now offer their patients with dental anxiety. It’s used during procedures that may not necessarily require sedation, but sedation is necessary in order for the patient to relax during treatment. Sedation choices are administered in different ways and will vary by your anxiety level. You can speak with your dentist before your appointment about which one is right for you. Here are your options when it comes to sedation dentistry. Read the full article here: WHICH TYPE OF DENTAL SEDATION IS RIGHT FOR YOU?